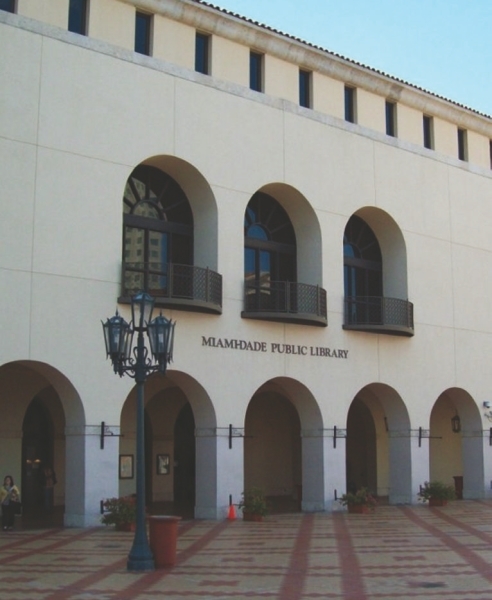 The Miami-Dade Public Library System (MDPLS) recently announced it has received a $125,000 grant from The Children’s Trust. The funds will support enhancement of MDPLS’s Homework Help and Tutoring Program and Technobus digital literacy programming. MDPLS’s Homework Help and Tutoring Program, which launched earlier this year, provides students in grades K-12 with free tutor­ing from certified teachers at 18 library locations. To date, approximately 800 students are being served by this program each week. “With this support from The Children’s Trust we will be able to provide additional tutoring hours to meet the strong demand for this program and improve tutor-to-student ratios,” said Ray Baker, library director. The grant also will support enhancement of MDPLS Technobus services. The mobile digital lab provides instructor-led STEAM and digital literacy program­ming to children and youth in underserved communities. Next : O Negócio é Errar!